Previous PostSome days you just need some hangout time with your momma. 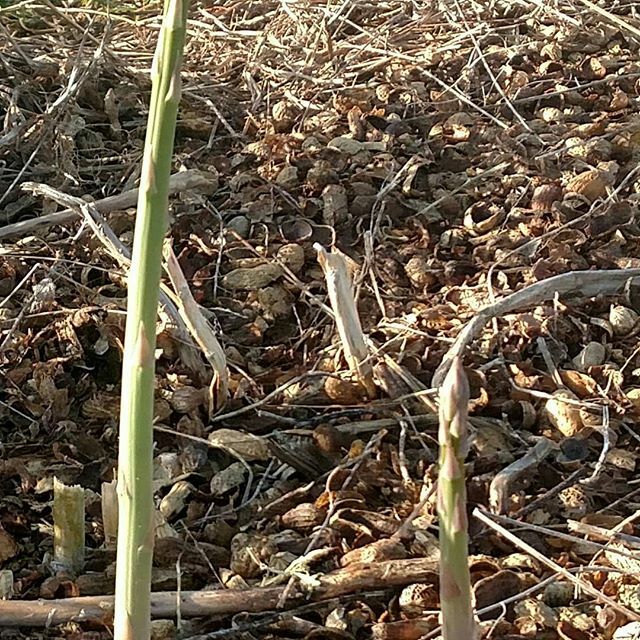 Asparagus “on the hoof”. Wish they all looked this good everyday.